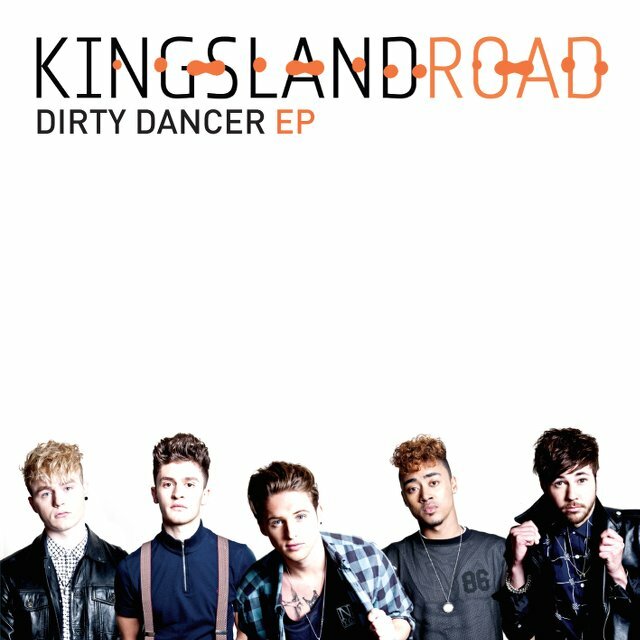 Matt, Josh, Jay, Connor and Thompson are Kingsland Road and they took their name after they all lived together on that very street in Hackney, East London. 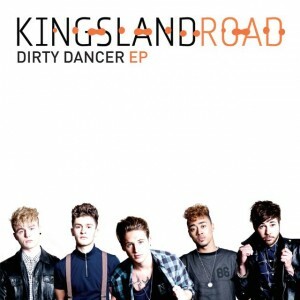 After launching themselves on The X Factor last year and making it through to the live shows, the lads continue to build a loyal fanbase, nicknamed the K-Landers. Their headline UK tour is sold out – it started at London’s Borderline last Friday night and runs all this week. The boys have co-written three of the tracks on their top-notch debut EP and this featured song was written and produced by Ollie Green with additional production from Cam Blackwood, who’s hot right now thanks to his work with George Ezra and London Grammar. Now they’re putting the finishing touches to their album (set for release right at the start of 2015 on January 12) and have recently teamed up with the international charity BeatBullying to raise awareness of bullying, something that two of the group struggled with during their school years. It’s easy to be dismissive of this kind of music, of course. But when 5 Seconds Of Summer and One Direction continue to make millions for the industry in record sales, concert tickets and endorsements, you quickly realise our industry needs fun bands like this to prop up everything else. Instantly catchy, sing-a-long and with a neat, uniquely British vocal twist, this track deserves to sit comfortably in the Top 40 over the coming weeks.